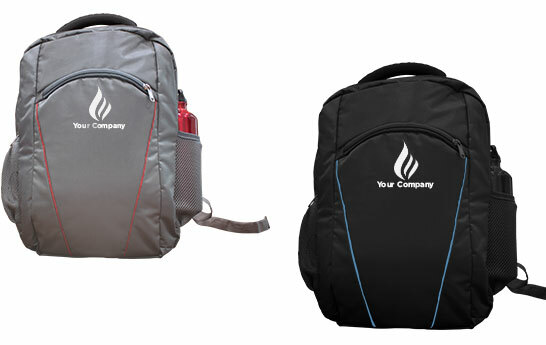 Backpacks are the trendiest bags in the market right now. 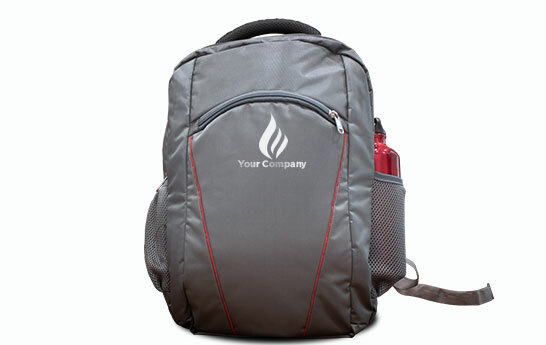 They can be used for business leisure, sports and hence are very appealing. Since the front side of the bag faces the audience behind you its a very good way of branding your company because it's right in front of people's eyes. 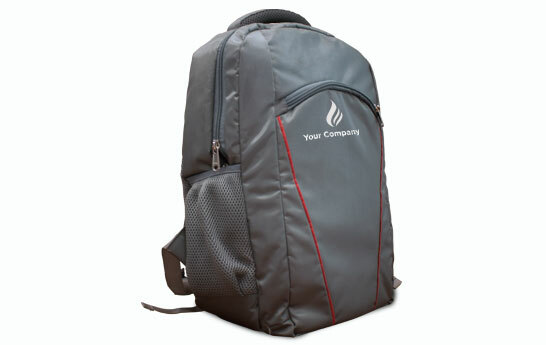 It's used by everyone and hence is a great promotional gift. You can say a backpack as of today is man's best friend as it keeps all his things safe and secure.